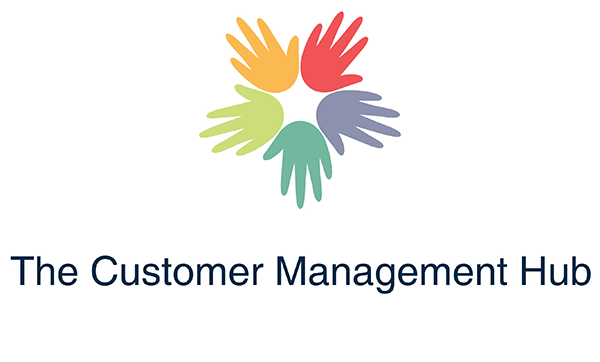 The Customer Management Hub brings together experts in all areas of CX to deliver lasting change to organisations. Our team has worked with many of the world’s top brands: building both the foundational measurement architecture and detailed customer understanding required for optimised customer journeys, aligned brand management and engaged customer facing teams. The Qualtrics’ experience empowers organisations to take control of their CX programme. The Customer Management Hub brings the knowledge and guidance which instils the skills and confidence to realise your CX ambitions. We will work with you to integrate data and insights that engage every level of the business, driving the right decisions and behaviours to create a winning customer value proposition.